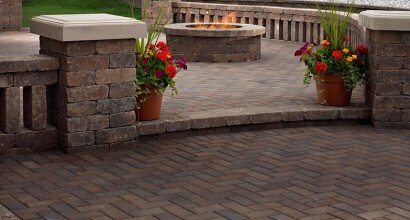 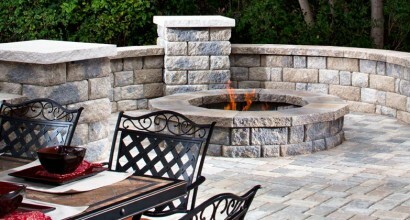 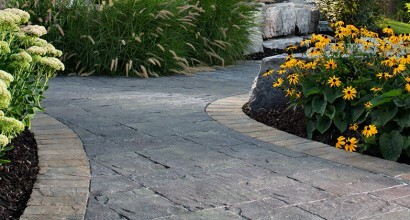 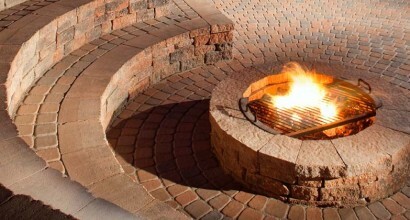 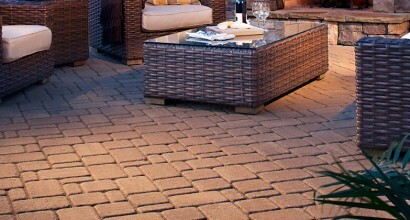 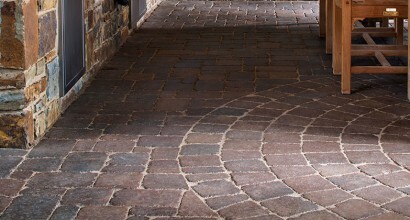 Create unique patterns within any outdoor living space with a Cambridge Cobble® Circle Kit. 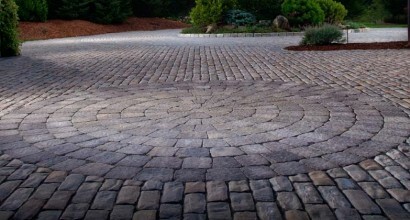 With its simple shape and utilitarian appeal, Holland Stone is a practical choice for a variety of residential and commercial installations. 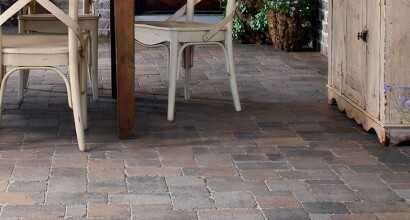 Its exceptional strength and durability combine with a range of captivating color blends that add to Holland's popularity. 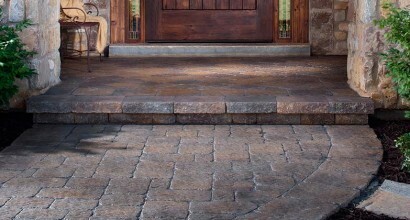 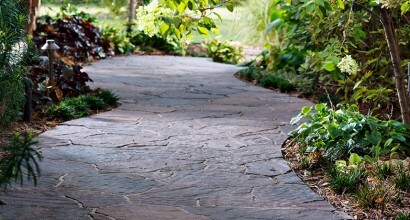 Lafitt™ Rustic Slab features the look and texture of cut slate combined with the lasting strength and staying power that are hallmarks of Belgard pavers. 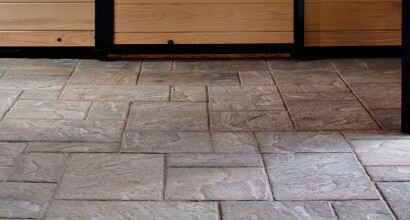 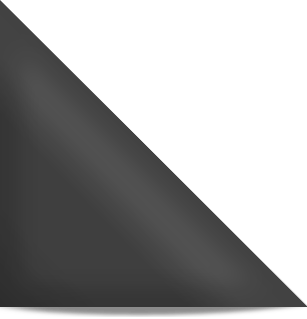 Three shapes allow for a wide variety of design options.